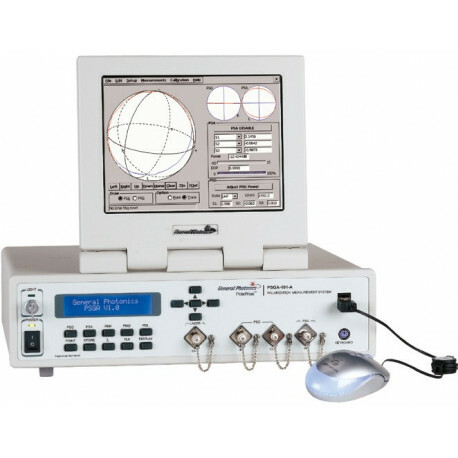 Der Polarisation State Generator PolaWise ist ein hochentwickeltes Meßsystem zur Charakterisierung aller Polarisationseigenschaften von Lichtquellen und optischen Materialien. 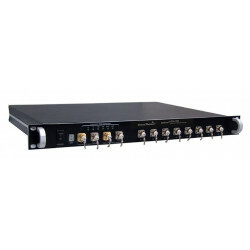 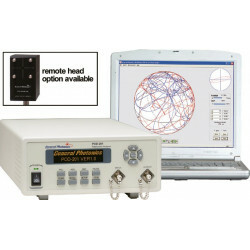 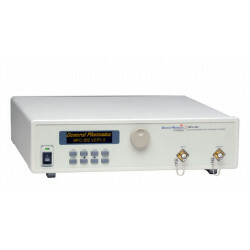 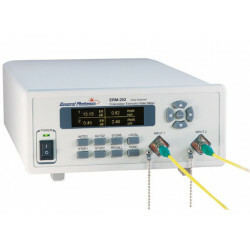 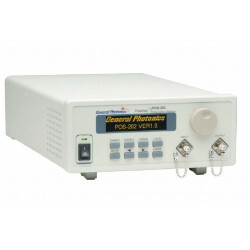 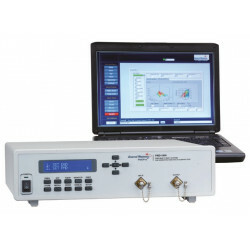 Based on General Photonics' patented magneto-optic polarization generation and analysis technology, the PolaWiseT PSGA-101-A is specially designed to effortlessly accomplish multiple functions in fiber optic applications, including polarization state generation (PSG) and measurement of state of polarization (SOP), polarization extinction ratio (PER), polarization dependent loss (PDL), and polarization mode dispersion (PMD). 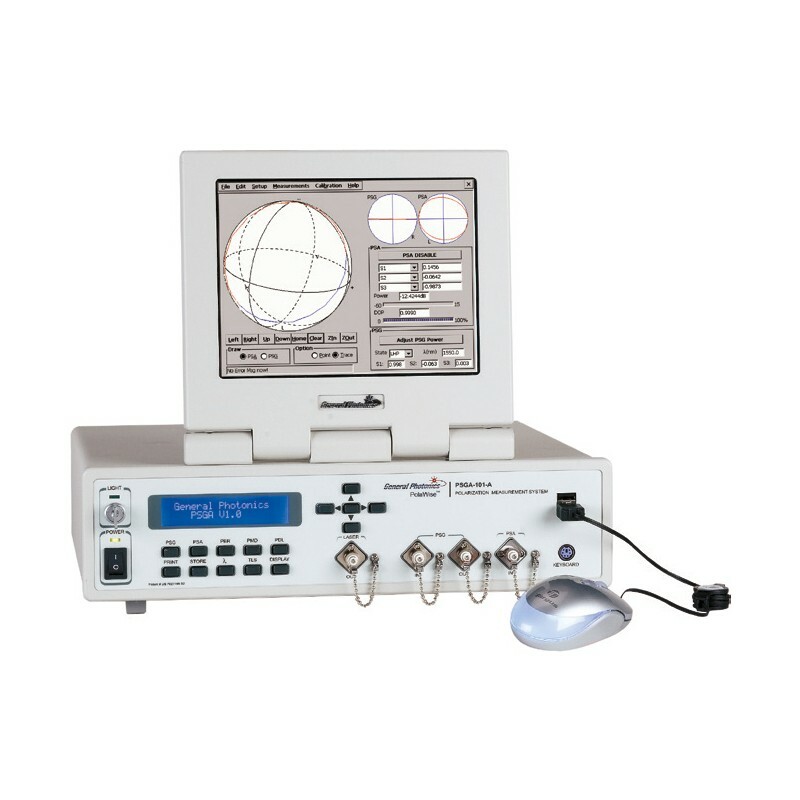 Another attractive feature of the instrument is its large flip-top LCD graphic display design, an industry first that allows large viewing area on a compact, portable enclosure. 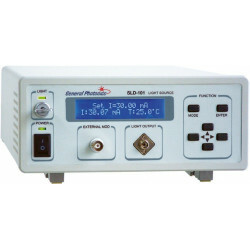 A 2x20 character front-panel LCD is also included for convenience in applications that do not require a graphic display, such as PER measurement. 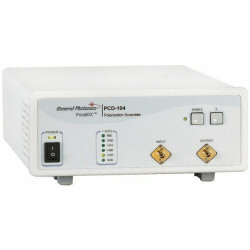 The PSGA-101-A's internal tunable laser enables PDL and PMD measurement up to 10 ps. 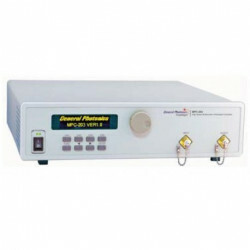 The PSGA can also control tunable lasers from third parties via a GPIB port for measurement of larger PMD values. 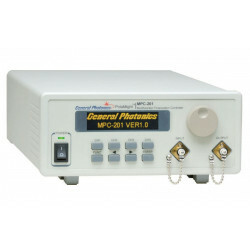 General Photonics, the world leader in dynamic polarization and timing management, has developed a calibration system for the PSGA-101A Polarization Measurement System and confirmed that the accuracy of the PSGA system exceeds that of NIST artifacts. 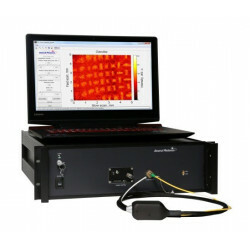 SOPMD 1.39 ps? 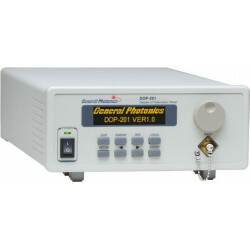 0.28 ps? 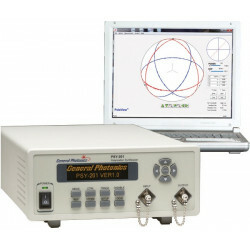 0.005 ps? 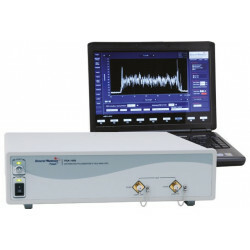 PMD affects the reliability of fiber optic data when the transmission speed exceeds 10Gb/s. 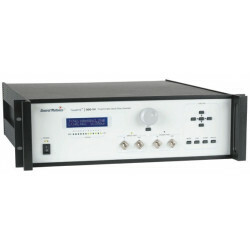 Emerging communication systems operate at 40Gb/s and future systems will operate at speeds beyond 100Gb/s. 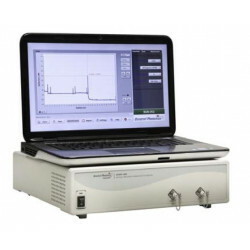 At these high data rates, the ability to accurately measure first order PMD (DGD) as well as second-order PMD (SOPMD) is critical. 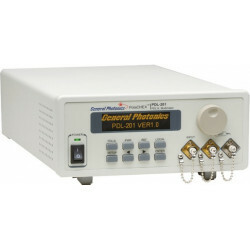 The General Photonics PSGA-101A is conclusively the most accurate system on the market today. 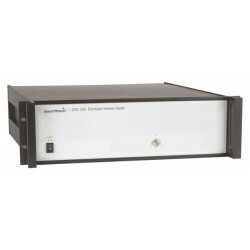 You can find the detailed specifications on the right side.